polka & bloom: 2012 Snowflake Collection is here! 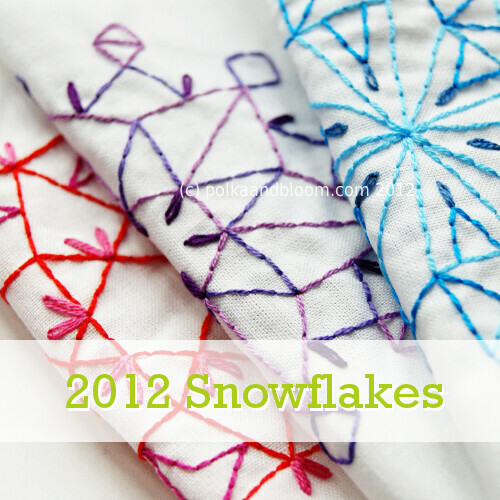 2012 Snowflake Collection is here! The 2012 snowflake collection is here! And for a limited time you can even buy all three for just $10! Find the flakes individually here: Red, Blue and Purple.